How Far is The Metro Prime Avenue? 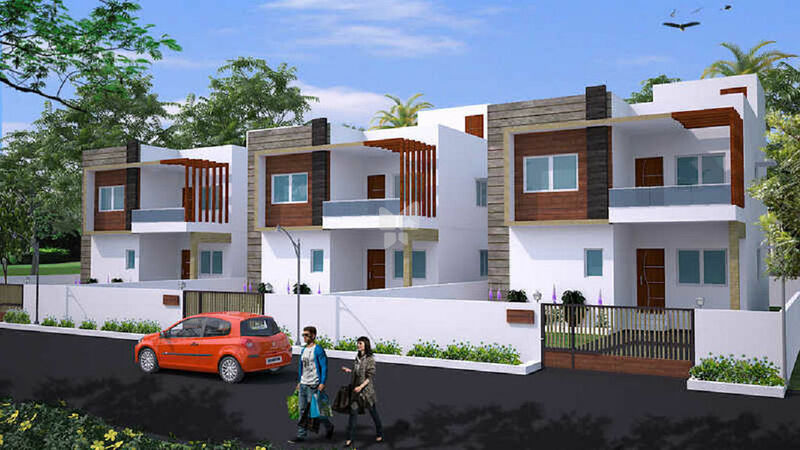 Metro Prime Avenue, a land and villa estate situated in Shamirpet, Hyderabad is a residential development of The Metro Enterprises. It is spanned over a wide area and is built with all essential amenities and is close to all the necessities. The Metro Enterprises equalize the cost of services provide to our clients by creating custom made and personalizing services for the benefit of our clients. We're operating since last 3 years in and around Hyderabad. Our 11 years rich experience in this field and professional approach enhances the efficiency of existing real estate system.